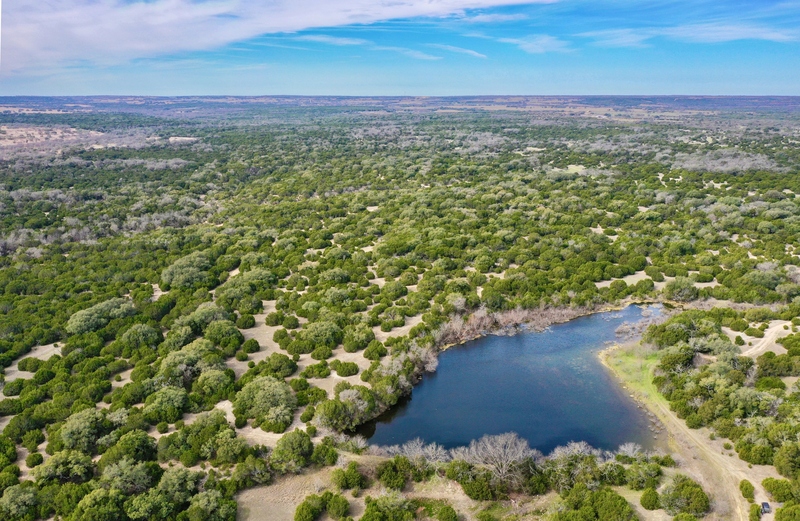 Now for sale in Hamilton and Coryell counties, Stone Ranch is an extremely rare, sizable offering in the north Texas Hill Country located 1.5± hours from booming Austin. 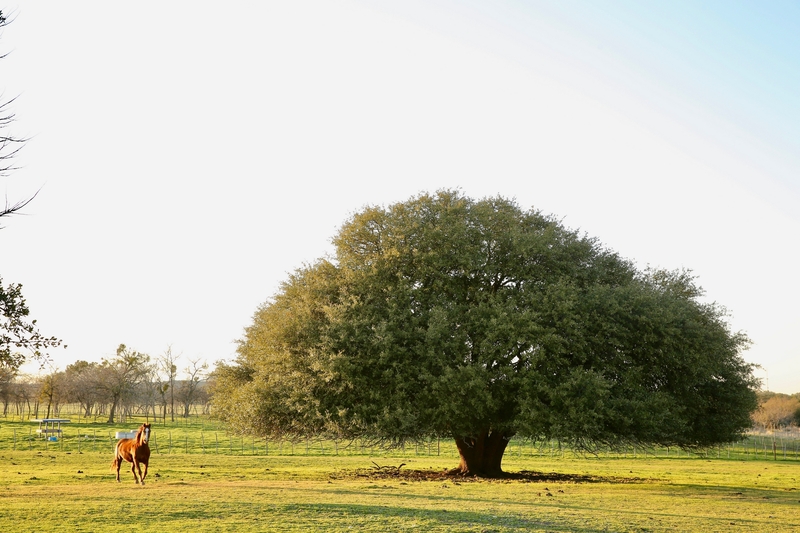 The 4,887± Acre ranch is a fantastic blend of recreation and production, with the majority being comprised of hardwoods/heavy cover mix, and other areas that are manicured with oak cover and strong grasses. 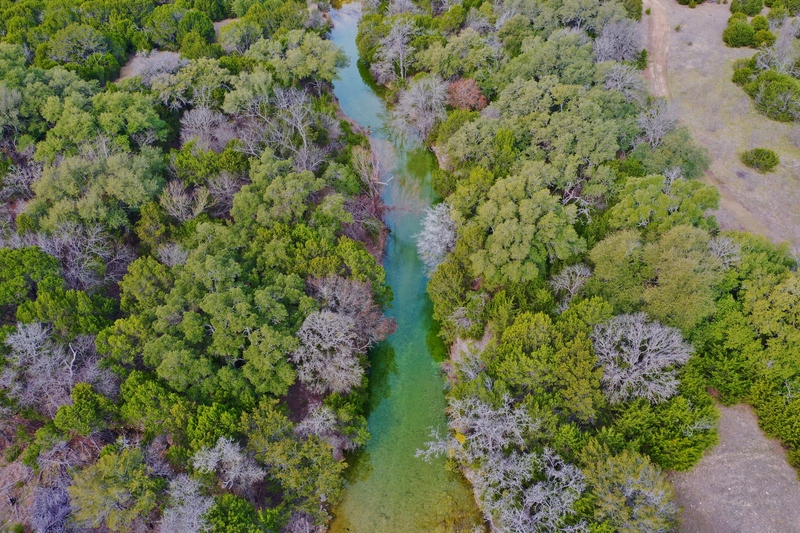 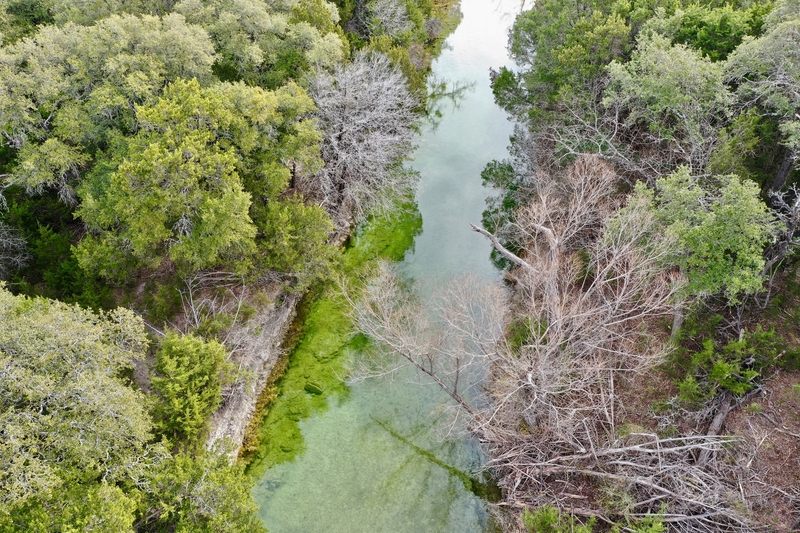 The ranch boasts an impressive 2.2± miles of both sides of the strong flowing, live-water Langford Branch, as well as over 2.7± miles of both sides of the beautiful live-water Dry Branch. 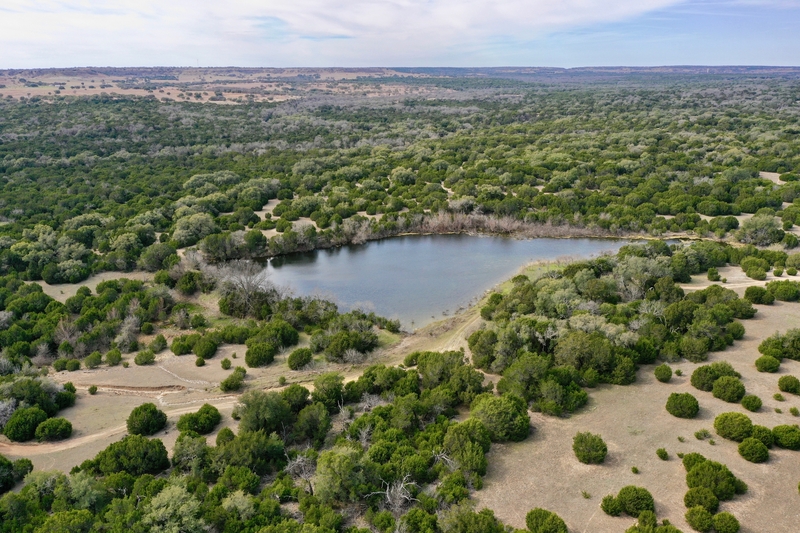 There are two ranch houses at the headquarters, three older houses/cabins currently used as hunting camps, multiple barns, a concrete slab 50 x 200 commodity barn with several bins. 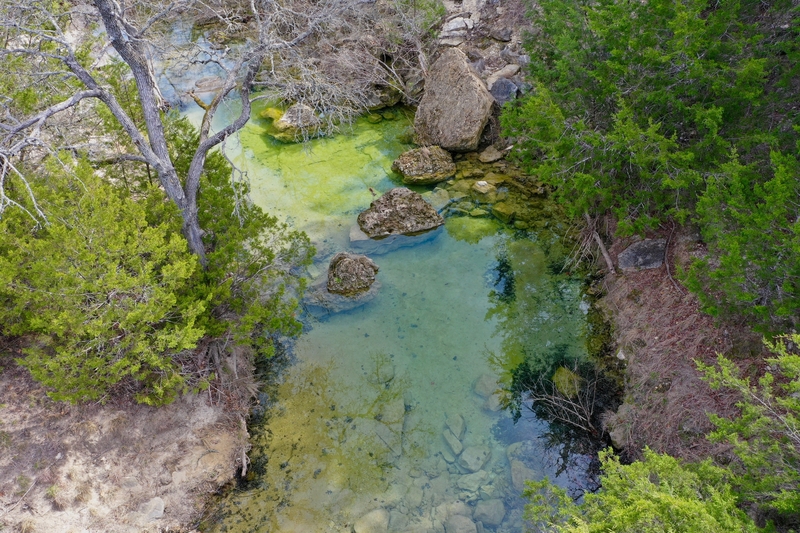 Amenities include access to CTTC Fiber Optic Internet and 3 multi-county Water taps. 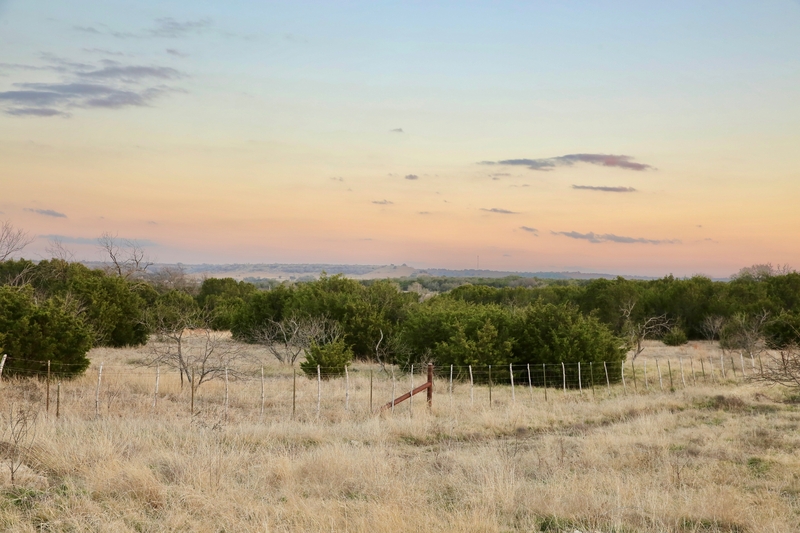 There are 10 fenced pastures, certified scales, pipe cattle pens, multiple feed hoppers, numerous fenced traps and excellent net wire perimeter fencing. 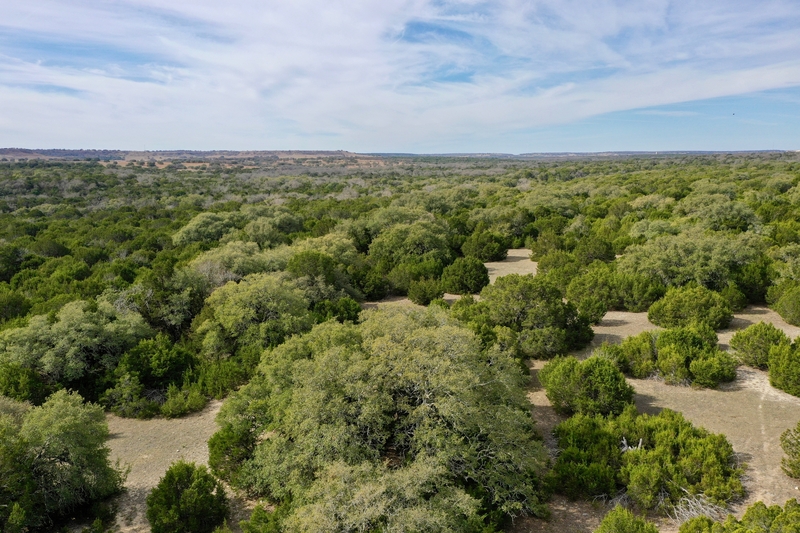 The headquarters portion of the ranch is fully equipped with an 85± acre pre-conditioning yard and 300± acres in holding traps, which makes the ranch extremely prolific from a livestock standpoint. 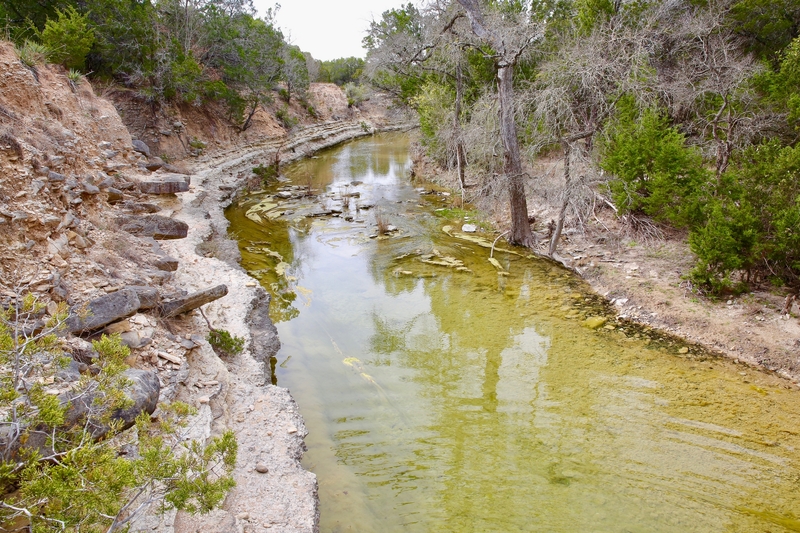 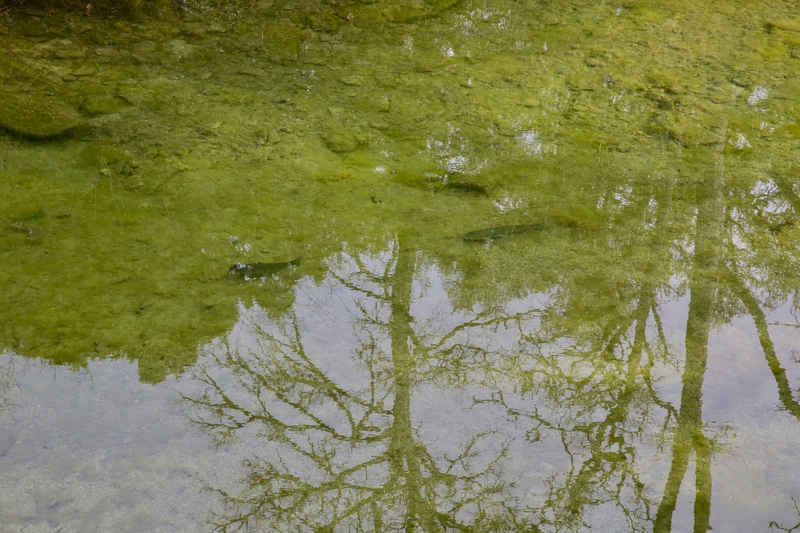 Water: The Stone Ranch is very well watered, including extensive frontage on both sides of two live-water creeks, 2.2± miles of Langford Branch and over 2.7± miles of Dry Branch, both of which flow year round in normal years, as well as 20+ stock tanks and numerous springs and wet weather drainages. 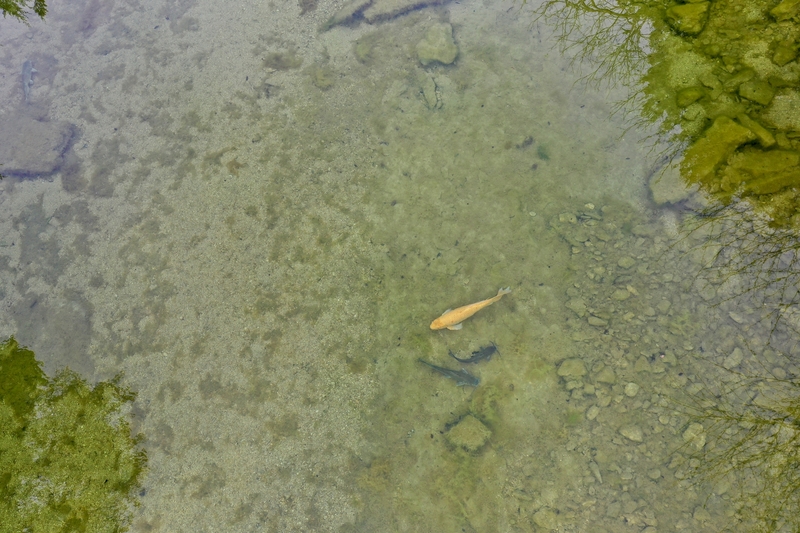 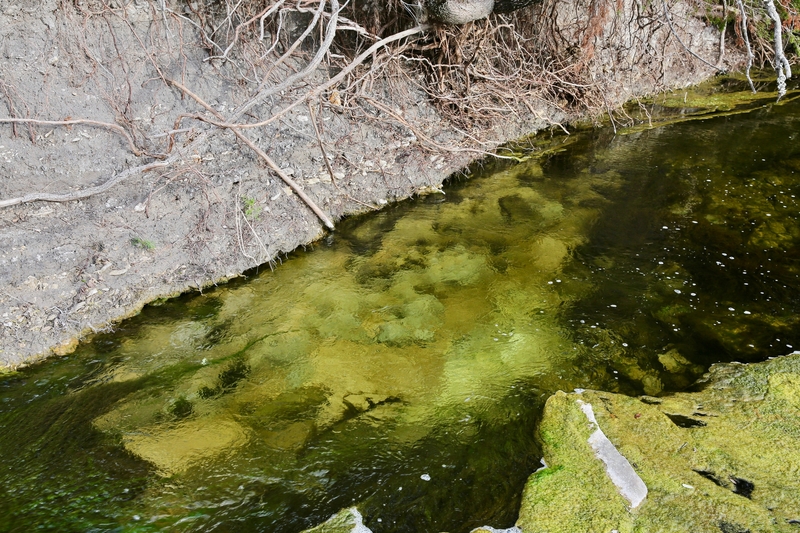 Langford and Dry Branch are both rock bottom creeks with crystal clear water, and both afford the opportunity to create additional water features. 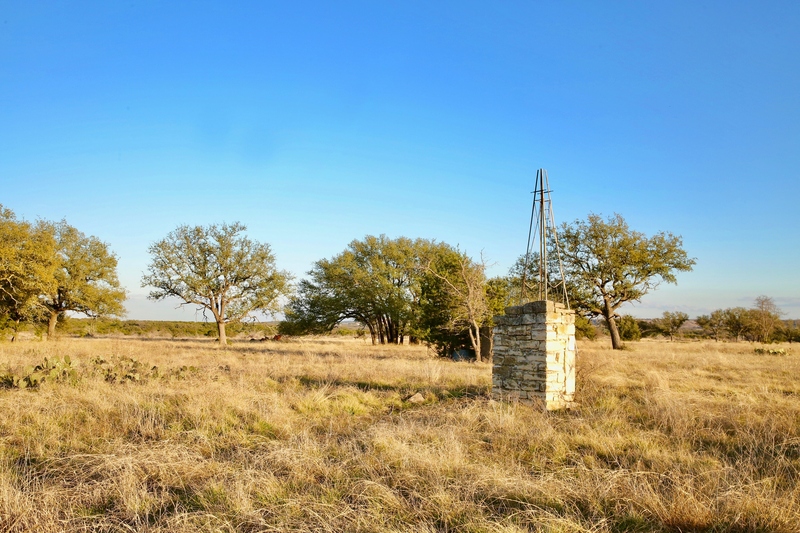 There are numerous water wells, including some windmills and some set up on sub-pump. 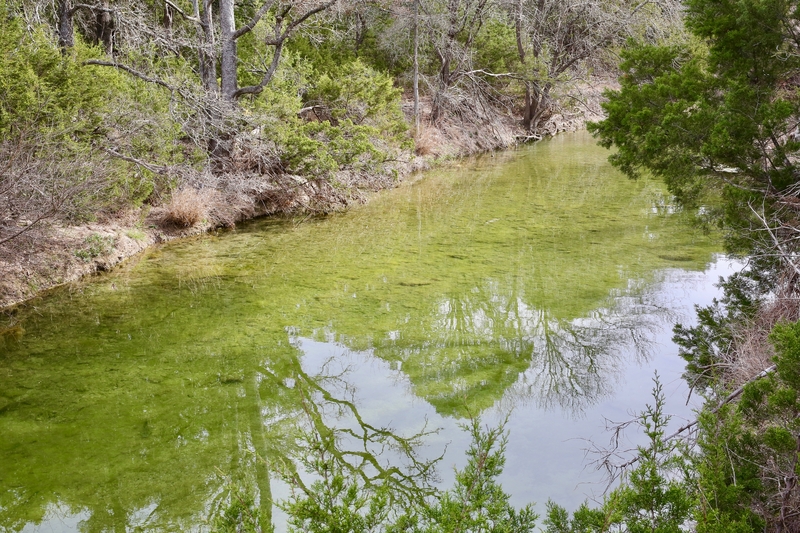 There are also three meters for Multi-County water and several pastures have the ability to use that water as a backup source of water. 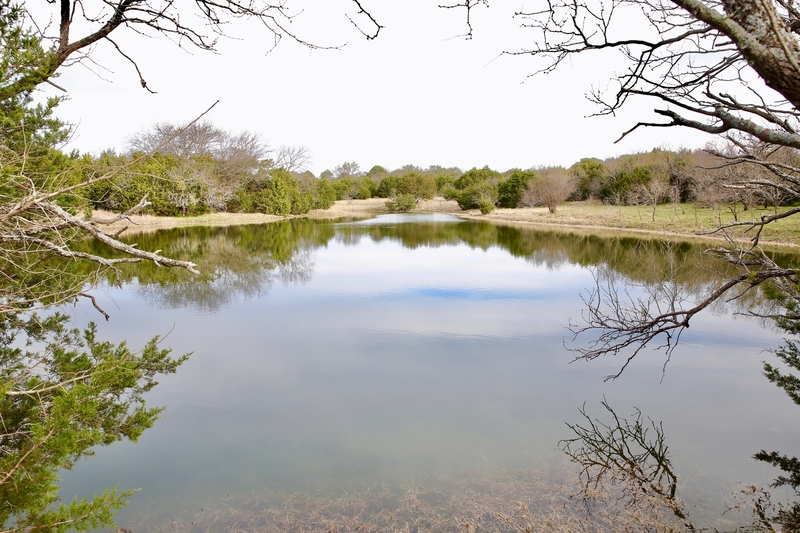 There is a multi-acre small lake and several good sized tanks that provide great fishing and waterfowl opportunities. 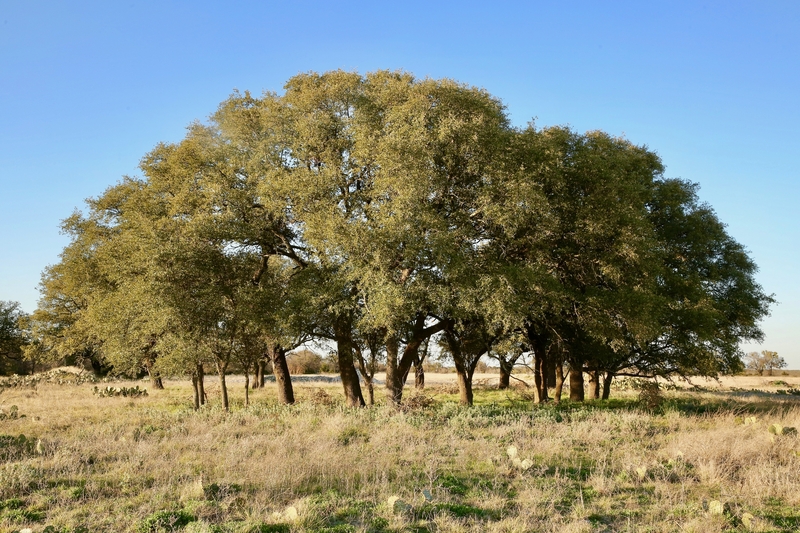 Wildlife: The Stone Ranch is game-rich, including whitetail deer, turkey, dove, pigs as well as the occasional covey of quail. 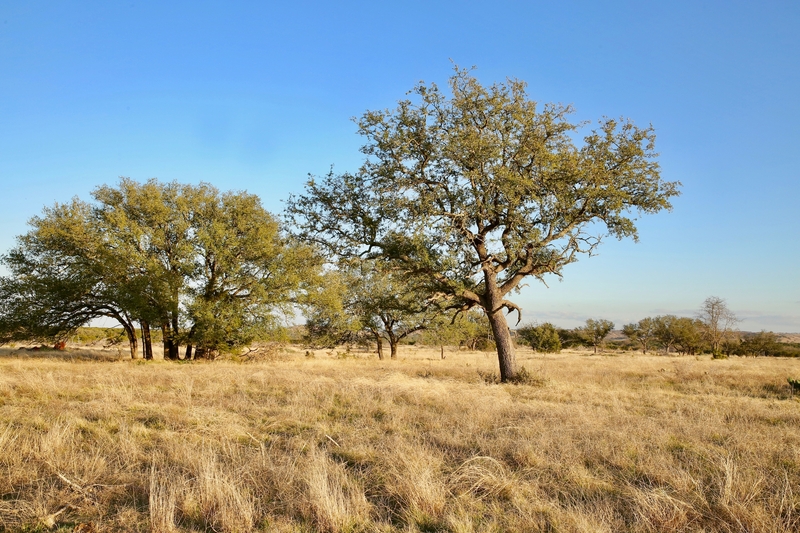 Whitetail bucks in the 150-160 B&C range have been killed. 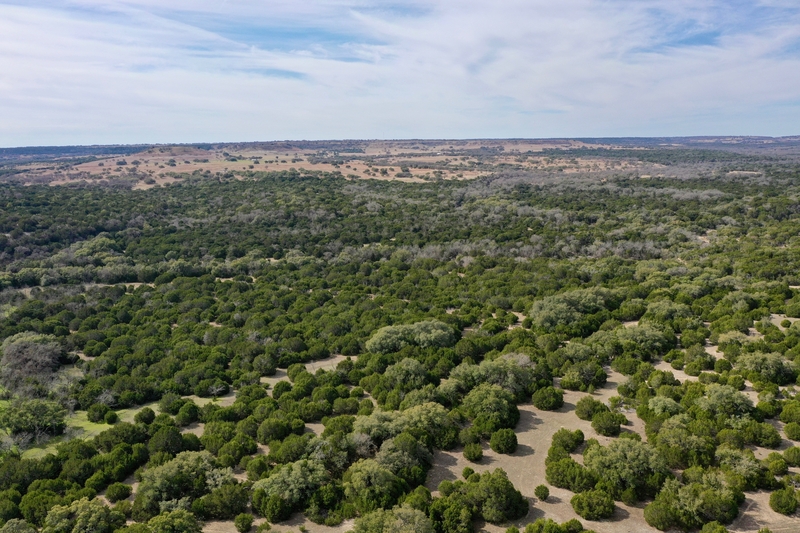 The ranch has been managed under MLD program for 12 years and is currently participating in the Vista Mountain Wildlife Management program that was originally set up by TPWD. 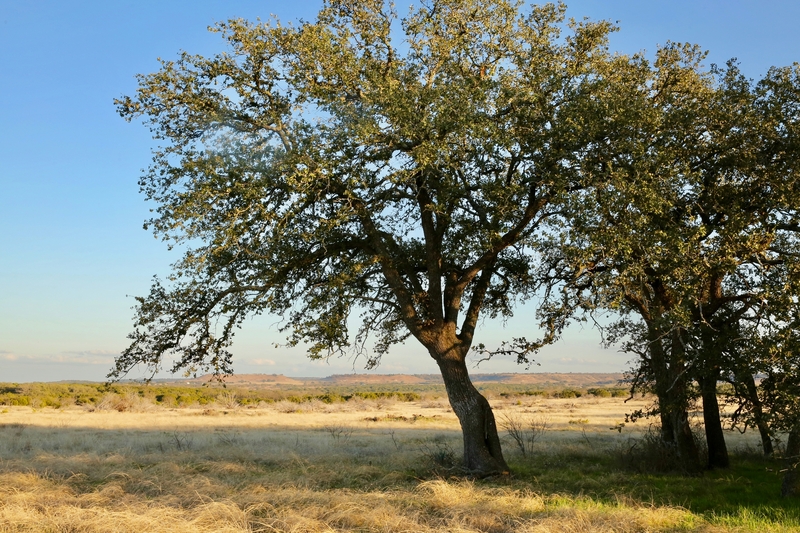 There is significant income generating potential from hunting. 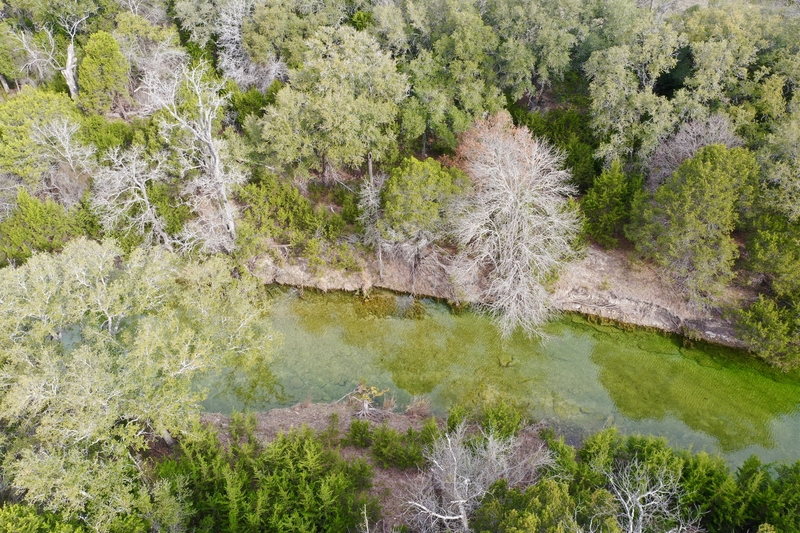 Waterfowl and dove hunting can be excellent, and there are several tanks as well as Langford Branch that hold fish. 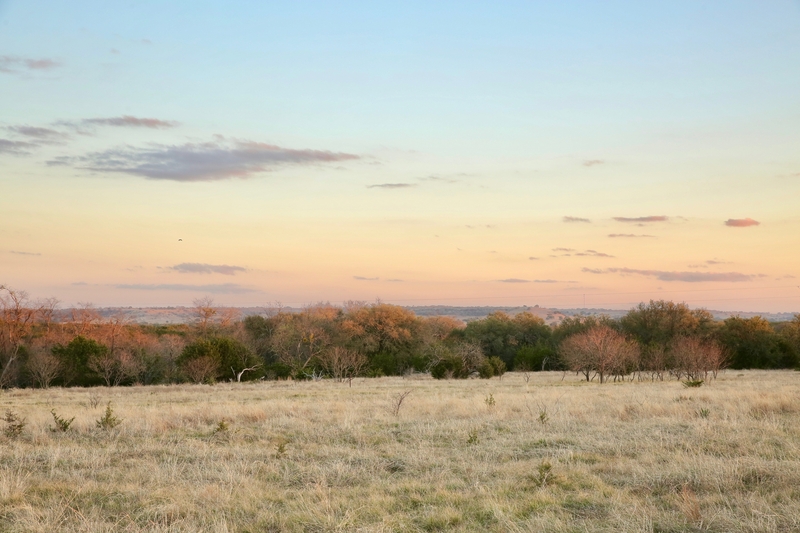 Topography: Varied and rolling Hill Country topography with long, grandiose views in many areas. 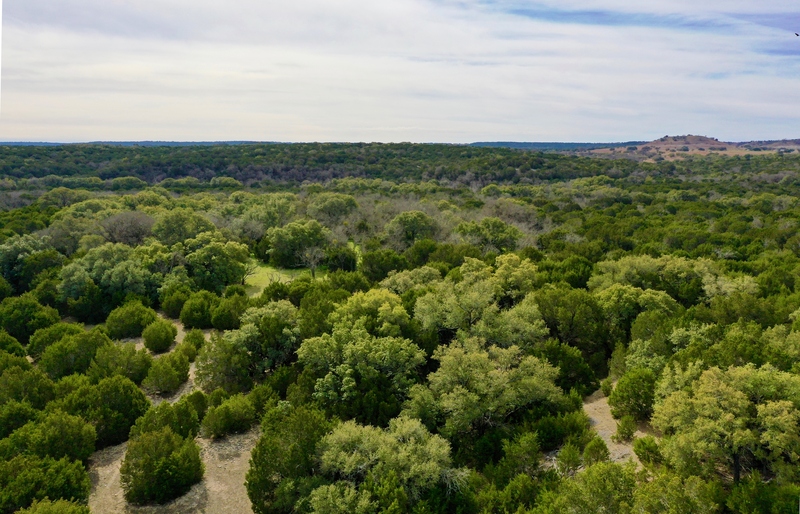 Elevations ranging from 1100± to 1240±feet provide views and high ground as well as productive bottomland with strong soils. 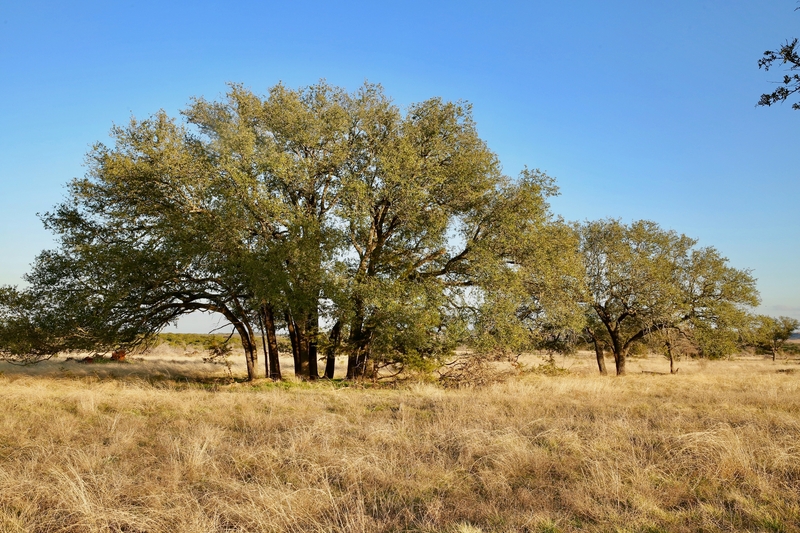 Vegetation: Large native trees & juniper abound along with strong native grasses. 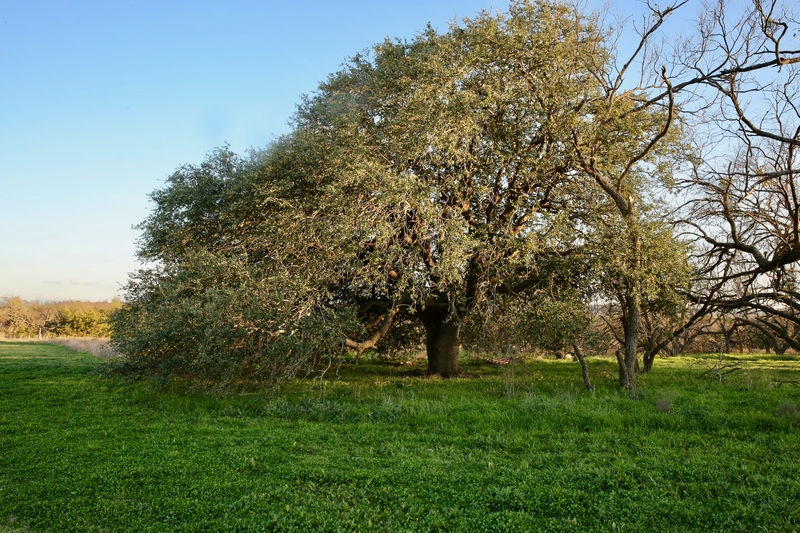 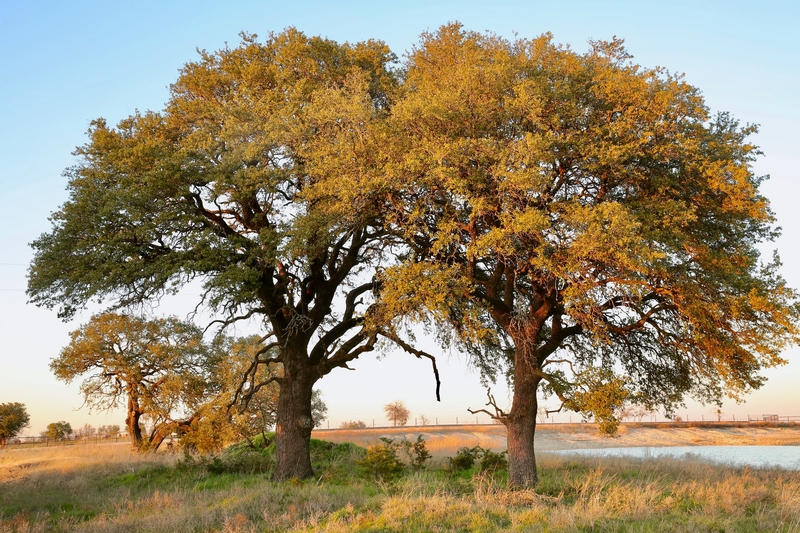 Oaks are plentiful and include a large population of both Live and Post Oaks with Elm, Cottonwood and Pecan trees also found in areas. 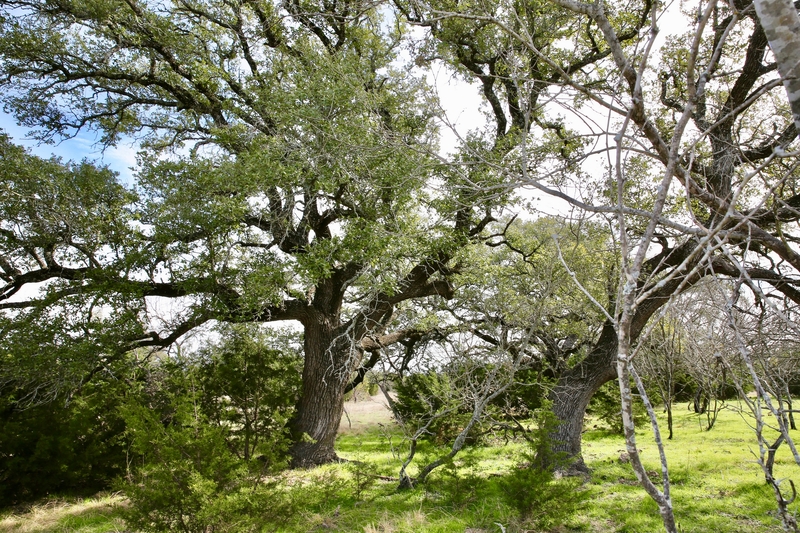 Location: The ranch is located just outside of Evant, Texas, which has stores, fuel and several eateries. 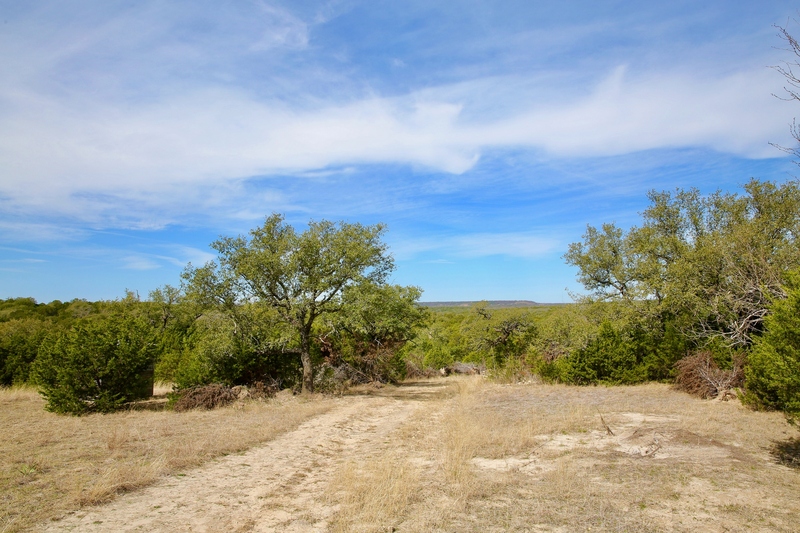 There are 3.2± miles of frontage on CR 421 as well as about .34 ± mile of frontage on Hwy 84 . 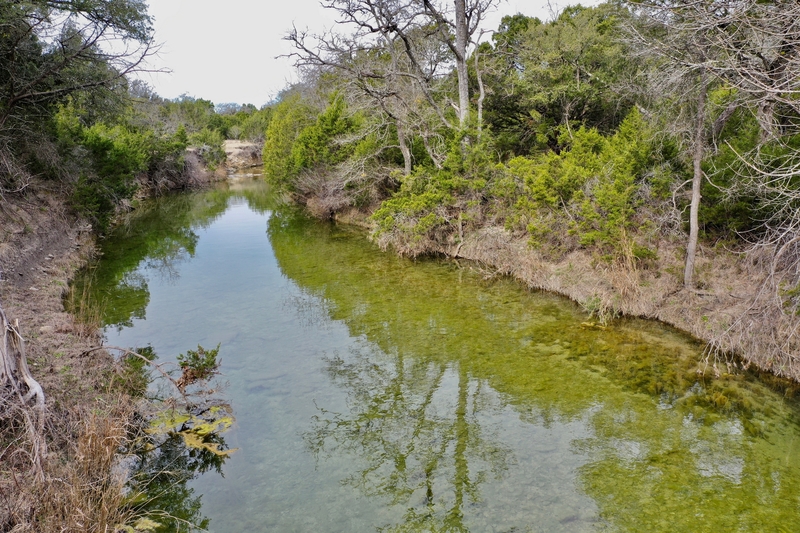 Distance from Austin is 1.5± hours, Waco is less than 1 hour, Ft Worth is 1 hr 45 min and San Antonio is 2 hr 30 min. 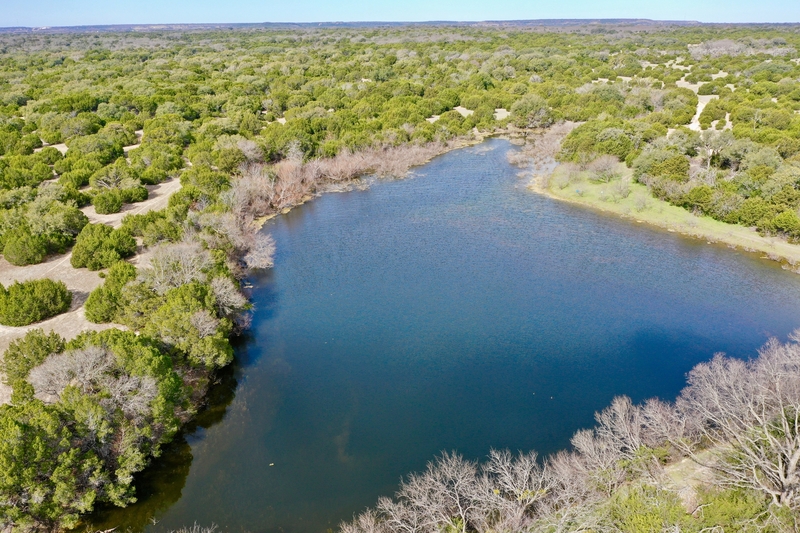 NOTE: Texas law requires all real estate licensees to give the following Information About Brokerage Services: http://www.trec.state.tx.us/pdf/contracts/OP-K.pdf... All properties are shown by appointment with Jordan Shipley/Dullnig Ranches. 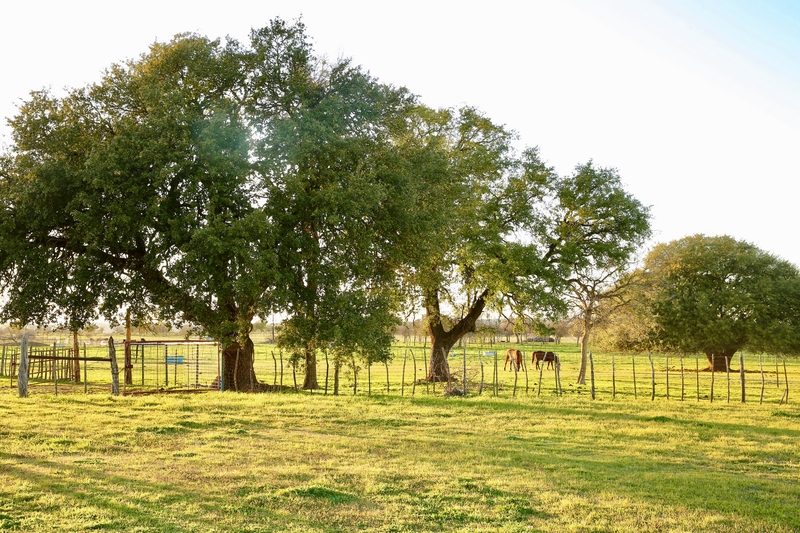 Buyer's Brokers must be identified on first contact and must accompany client or customer on all showings to participate in compensation.